For modern couples desiring a fine art Ketubah as unique as their love, award winning watercolor artist Shell Rummel has designed an exquisite collection of distinctive and unique wedding Ketubot, bringing a fresh, creative vision to the traditional world of Judaic art. Shell's art features symbolic artwork combined with beautiful poetic texts for Jewish & Interfaith weddings, LGBTQ wedding celebrations, & Anniversary celebrations. Always Offering Something Uniquely Beautiful.... Inspired.... Timeless. Shell Rummel's ketubah designs are among some of the most highly collected in the industry. An honor, that so many modern couples of all faiths and backgrounds choose her ketubah art to fulfill this lovely traditional sentiment. 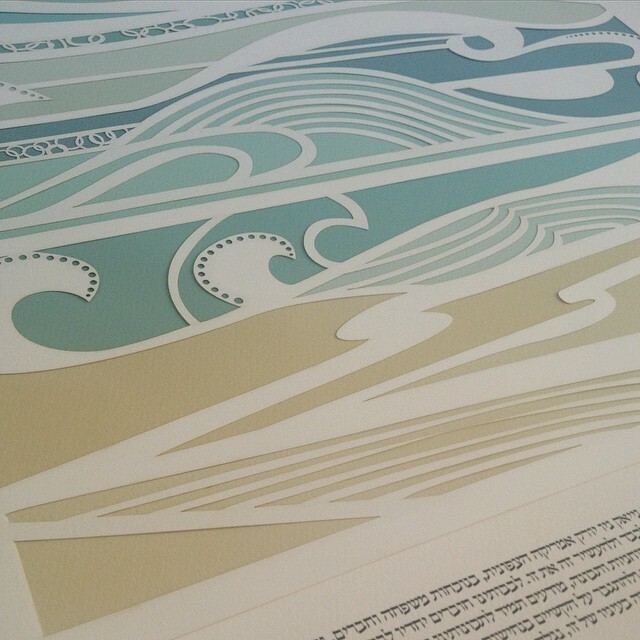 A Ketubah [often spelled katubah, katuba, ketuba, ketubah and ketubot (plural)] is a decorative Jewish marriage certificate that contains an artistic design combined with traditional Aramaic or Hebrew text and Traditional or Poetic English text. 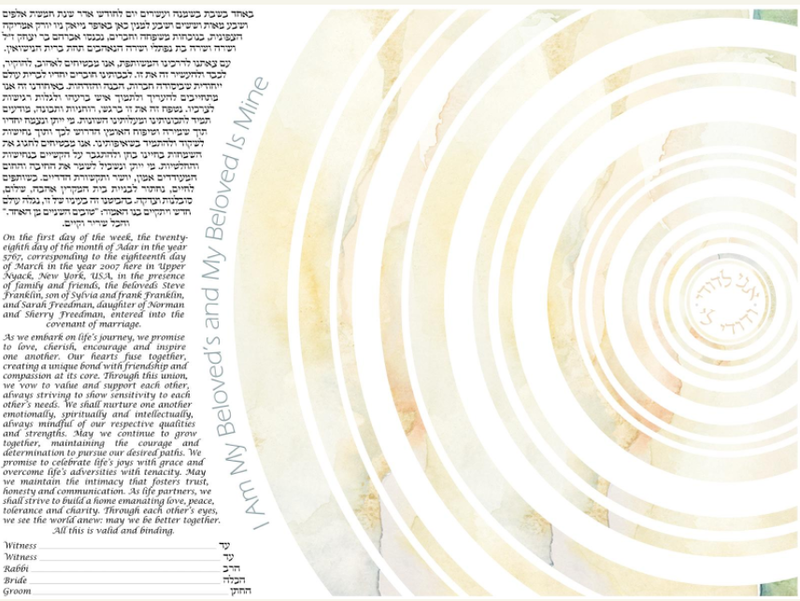 Although its traditional purpose was to specify the legal obligations of a groom to his bride, today a Ketubah is one of the prime objects of Judaic artistic expression and it serves as a permanent and beautiful symbol of mutual commitment and partnership. "Jennie and I fell in love with the Ketubah the second we saw it online, and I think we just fell in love with it again after seeing it in real life. 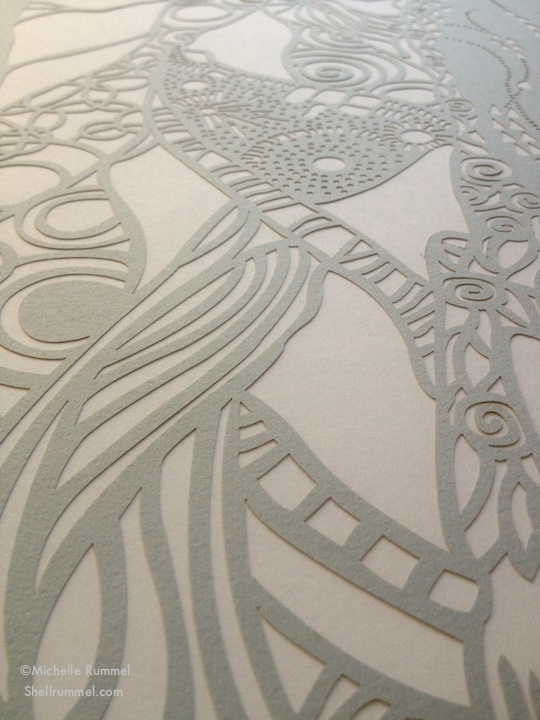 The colors and design are stunning...this truly is a work of art." We'd love to delight and inspire you! Sign up to receive discounts and promotions on Shell Rummel Brand products!